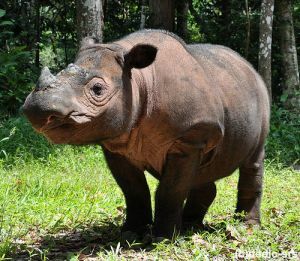 As if timing his arrival to perfectly coincide with 2012-13 as International Year of the Rhino, Sumatran rhino calf “Andatu” was born at the Sumatran Rhino Sanctuary in the wee hours of 23 June. 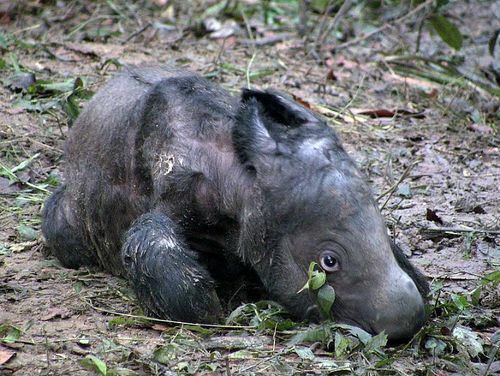 This is the first Sumatran rhino birth at a breeding centre in Indonesia, and has been heralded as a critical step towards the species’ conservation. This year this special guy turns 2 years old! 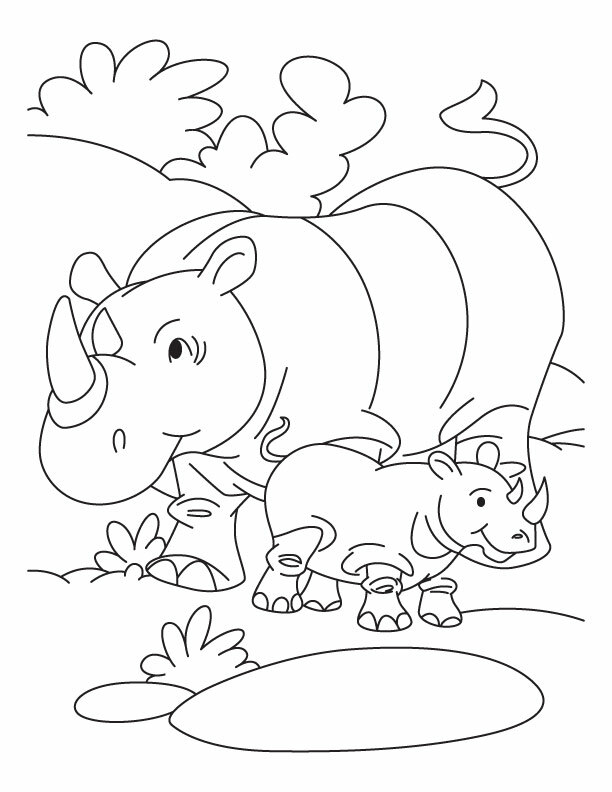 So what do you get a star rhino for his birthday (he even has his own facebook page)? Consider purchasing his book, One Special Rhino, written and illustrated by fifth graders at the P.S. 107 John W. Kimball Learning Center, an elementary school in Park Slope, Brooklyn. 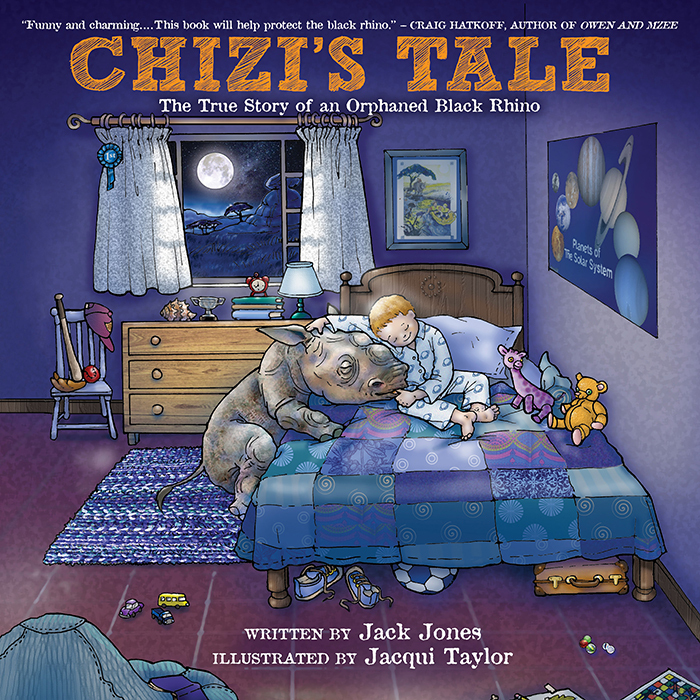 It tells the story of his life at the Way Kambas rhino sanctuary, his species’ fight for survival and what children can do to help save rhinos.The year-long project was a collaboration between the P.S. 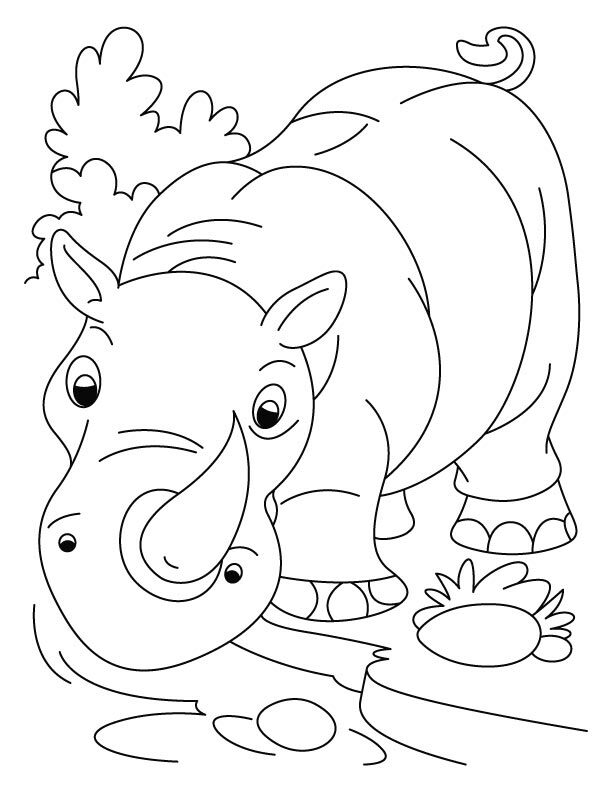 107 Beast Relief committee and the International Rhino Foundation. 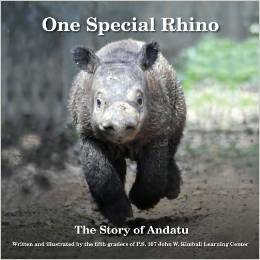 All proceeds from sale of the book will go directly to the International Rhino Foundation for the care, feeding and protection of Andatu and rhinos like him. 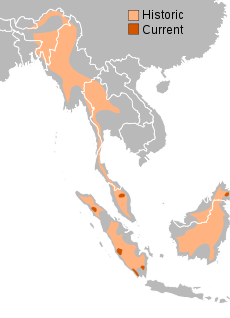 The Sumatran Rhino is critically endangered, with only 130-190 individuals surviving. 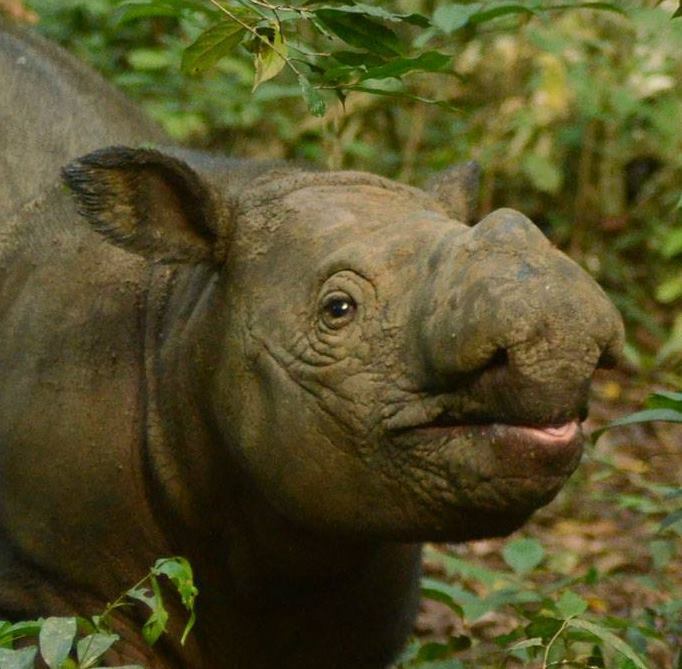 Their final stronghold exists in three Sumatran National Parks, with help from the International Rhino Foundation. 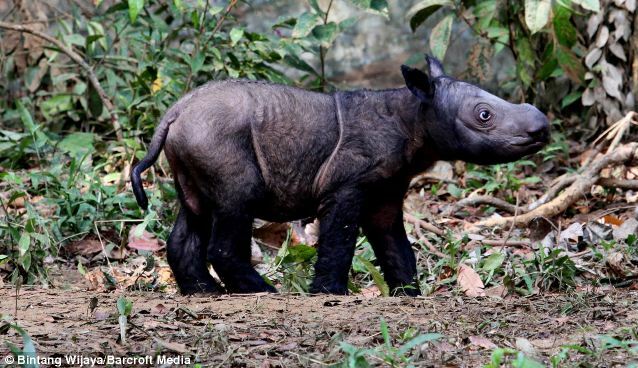 The birth of a new Sumatran Rhino is a very big deal. It provides hope, and confidence in the survival of the species. One year ago, a calf named Andatu did just that. 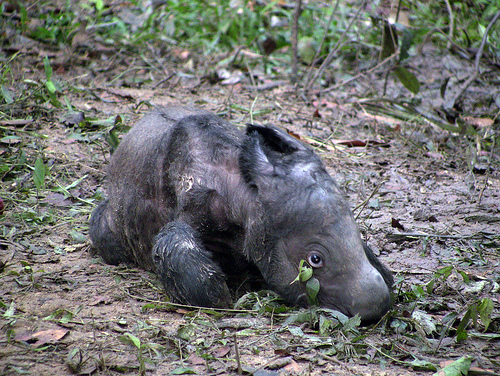 Shortly after midnight on June 23, he was welcomed into the world at the Sumatran Rhino Sanctuary (SRS) in Indonesia. 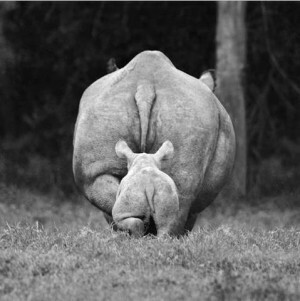 The story of Andatu starts with his grandmother Emi (see previous post https://fightforrhinos.wordpress.com/2013/03/05/emi-the-world-famous-sumatran/). Emi was the beginning of the intensive conservation efforts made at the Cincinnati Zoo in Ohio. In 2001, she gave birth to Andalas, the father of Andatu . This was the first birth of a Sumatran in a zoo in 112 years! In 2007 Andalas was shipped to the SRS in Indonesia where he was introduced to three potential mates. He chose Ratu, and the rest is history. 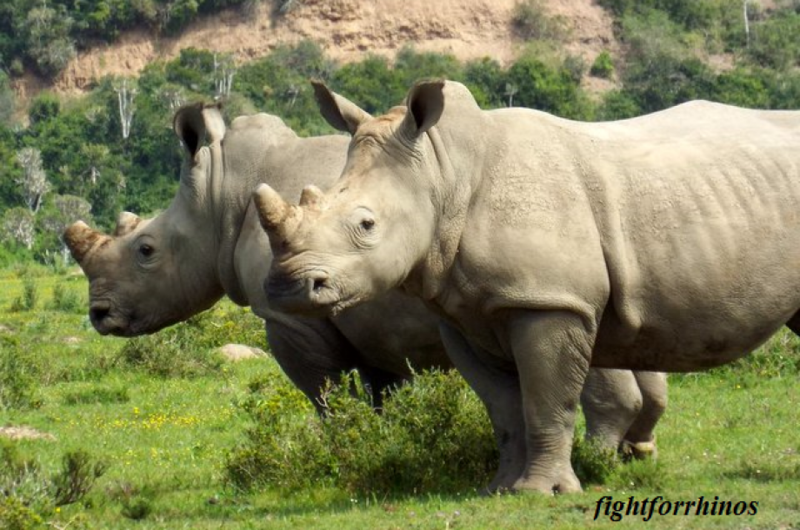 Although one rhino won’t bring back the species, it’s a start. It shows that international collaboration, science, and diligence pay off.